Members of the House of Delegates are looking for ways to help grow the state’s agriculture industry. A bill in the chamber’s Agriculture Committee would require the state to purchase more locally grown food. 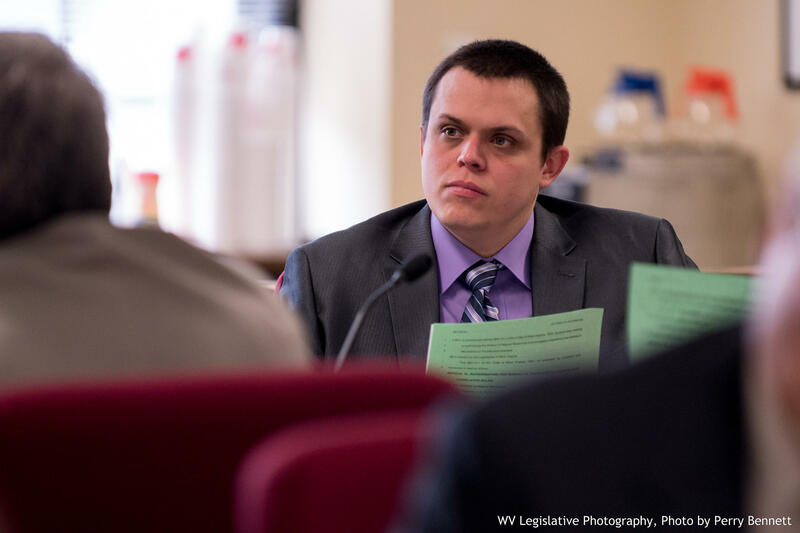 House Bill 2566 creates the West Virginia Fresh Food Act. As introduced, the bill would require state funded institutions to purchase at least 20 percent of their produce from West Virginia farmers. Members of the House’s Agriculture Committee amended the bill Tuesday to allow institutions to gradually increase their in-state purchases– starting at 5 and reaching 20 percent over a period of four years if it’s economically feasible. Delegate Robert Thompson, a Democrat from Wayne County, is the bill's lead sponsor. “Not only are you cutting out transportation cost, you’re providing an economic stimulus for farmers in the state, and you’re also helping to reduce the possibility of contamination as well,” Thompson said. The bill was passed out of committee and now goes to House Finance.